A few tools will perform most gardening chores. The good news is that the basic tools required for planting a home garden are common items that most homeowners already own. If you are starting from scratch, these tools are inexpensive to purchase and will last for several years with proper care. A shovel is sometimes referred to as a spade. 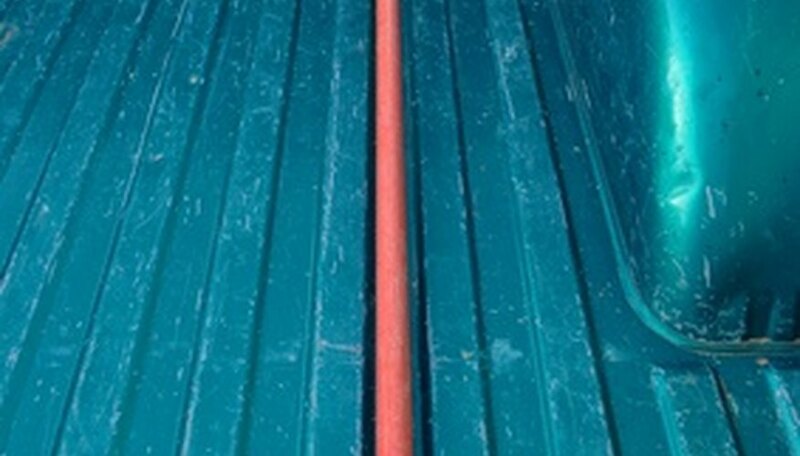 Shovels have handles that are three to four feet long, but are also available with handles that are about a foot long. The blade of the shovel may be square with a flat end, or rounded with a pointed end. The type of shovel you will need depends on the work at hand. Rounded shovels with long handles are ideal for digging deep holes to plant trees or shrubs. Flat blade shovels with long handles are good for scooping up dirt or organic matter. Rounded shovels with short handles are useful to plant flowers. Rakes also are sold in different styles. 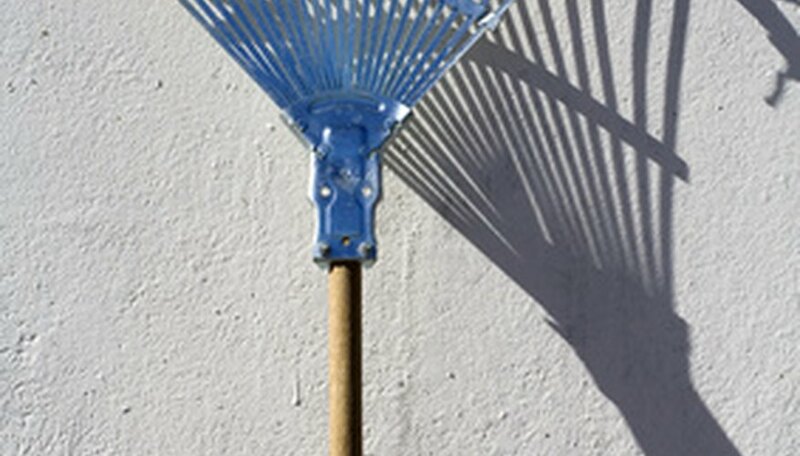 Metal rakes have long wooden handles and metal tines that are spaced far apart in a row; they are used to rake soil, remove tilled weeds and spread mulch. Leaf rakes also have long wooden handles, but they contain tines that are long, fan-shaped and close together. Leaf rakes are meant to rake leaves and grass. Smaller hand rakes usually have short handles and tines similar to that of a garden rake. Small hand rakes can be used to mix fertilizer into the soil in flower beds. A hoe is used to remove weeds. Typically, hoes have a long wooden handle to which a blade is attached. This blade is rounded on the top and sides with a flat, straight edge, which is used to chop the soil. Smaller versions of the hoe have a shorter handle with a smaller blade. 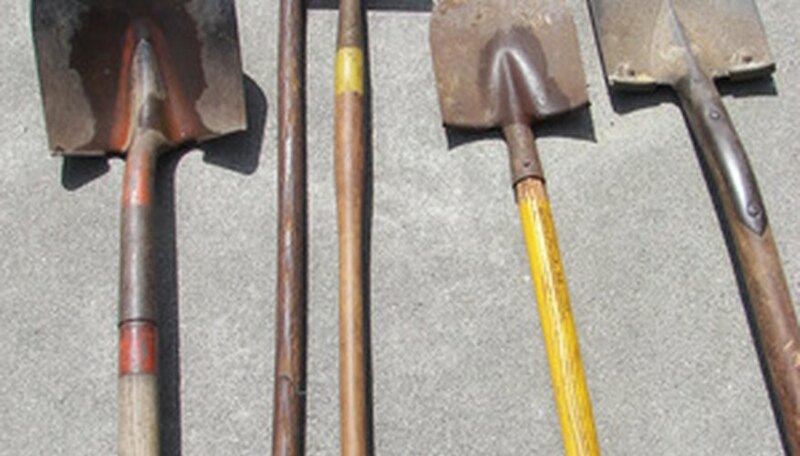 Use a long-handled hoe to vegetable gardens and a small hoe for flower beds. 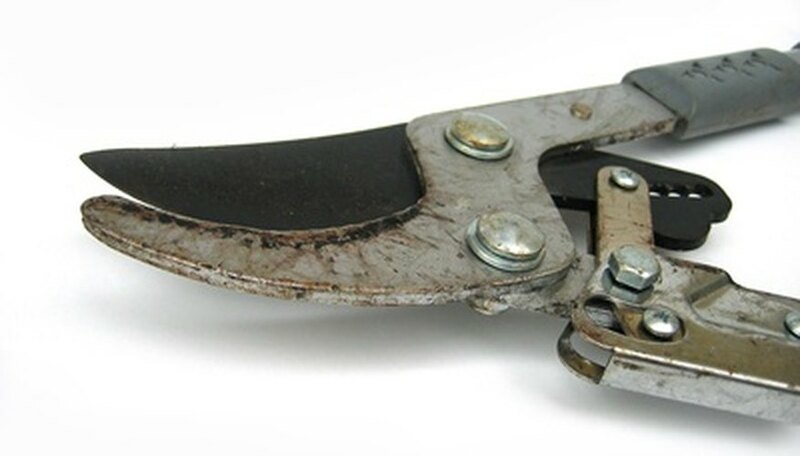 Pruners come in two basic types: bypass and anvil. Bypass pruners are characterized by two curved blades, one of which is sharpened and the other unsharpened. These pruners make a clean cut, are good choices for pruning rosebushes and small shrubs. Anvil pruners have a blade with a straight edge that slides down over a flat edge, causing a type of chopping action. These pruners are best suited to cutting large shrubs, or dead growth. Anvil pruners must be kept sharp so they don't crush the plant. A garden sprayer is used to apply pesticides and insecticides. Most sprayers are hand-held models that hold about a gallon of water. There is a pump handle on the top of the sprayer. This pump can be primed up and down, which allows air to enter the sprayer. This causes pressure which forces the solution to be dispensed when the trigger mechanism is depressed. Carry the sprayer by the handle and adjust the nozzle on the hose attachment to the desired stream. Mix only the amount of herbicide needed so you will not need to worry about discarding the remaining solution. Improve Your Garden Soil: Which Pruning Shears?